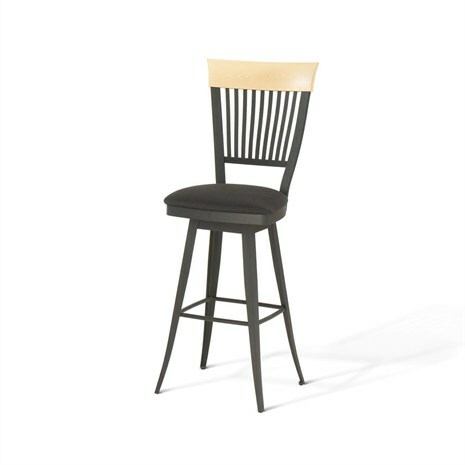 There are many different country barstool options. 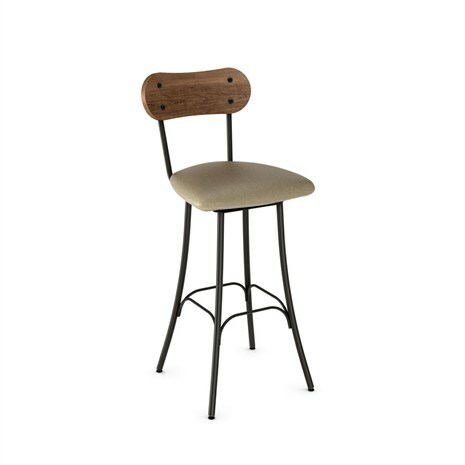 Not only are there multiple country styles available but there’s also a variety of options in terms of stool size, feature, finish, the list goes on. 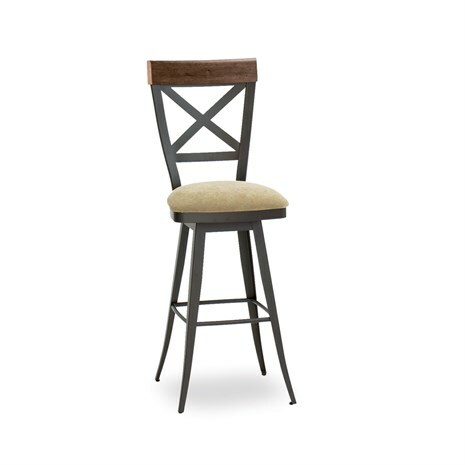 If you want country barstools, do you want French country, farmhouse country, something rustic? 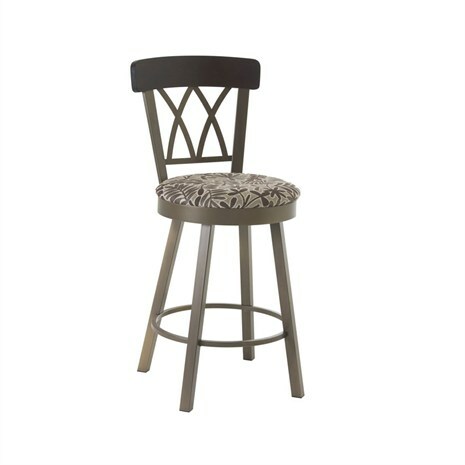 If you want a great selection of country style barstools, Alfa Barstools is your one stop shop. 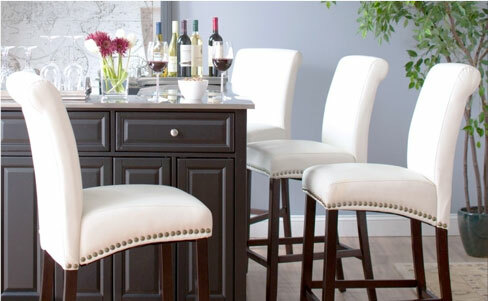 We offer a multitude of styles, sizes, and features from many great brands including our own private label. 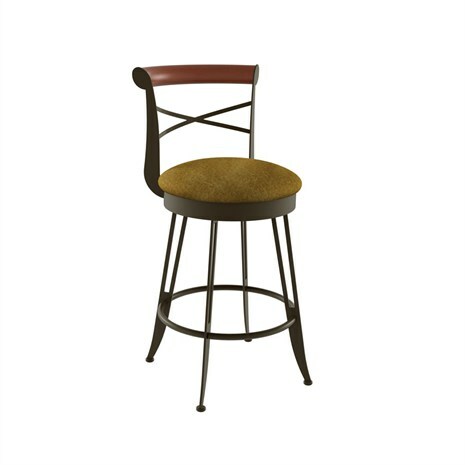 Country barstools and farmhouse stool options for your kitchen counter or for a country-themed saloon, night club or sports entertainment venue, or even a dining establishment can be shipped right to you from our Lauderhill, Florida barstool warehouse. 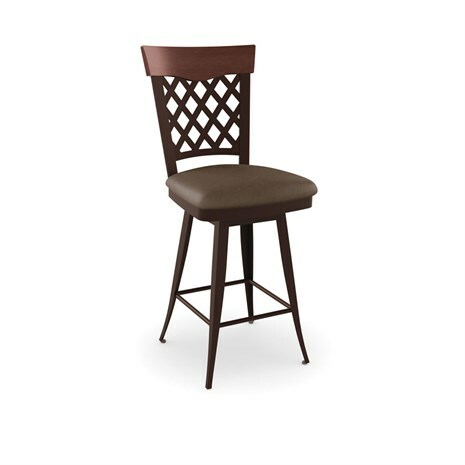 We have great designs and many comfortable options that have intricate details, such as ladder back, picket fence backs, café swivel stools with countrified charm, saloon style barstools, and more. 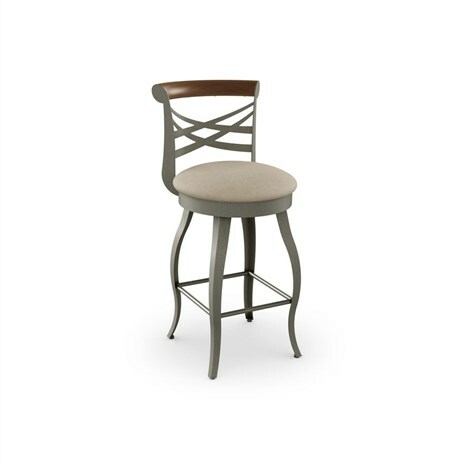 In the French country barstool category, we offer a variety of woods and styles blended with metals to give you a unique barstool that will look great at your table, counter, or bar. 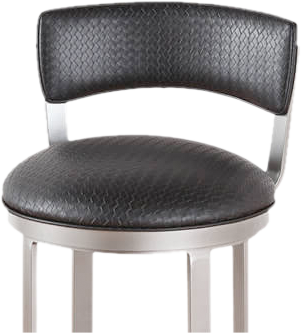 Quality, durability, style, and pricing are all factors we consider when sourcing barstools for our catalog. 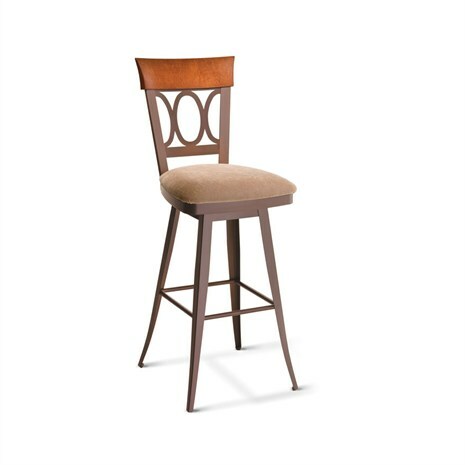 And in addition to great brand name barstools, you can buy our own Alfa Designs brand as well as talk to us about custom wood barstools that are crafted with fine materials and attention to detail, done to your specifications. 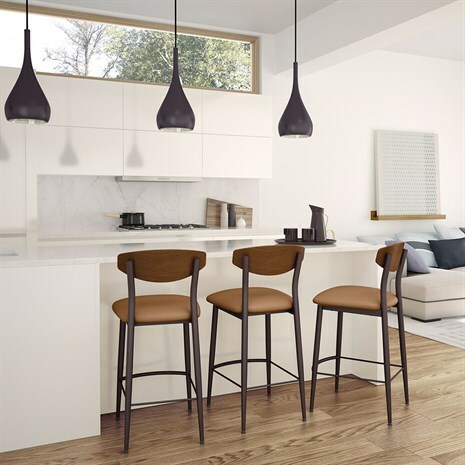 The Alfa Designs line of great barstools has seating options in multiple heights and widths that range from modern, to country, to traditional, to industrial. Whether your style is traditional, country, or a bit of both we are confident you’ll find great options here at our online store. Want help placing an order? 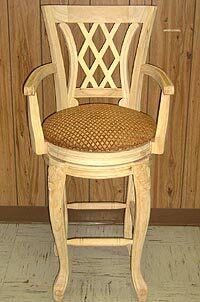 We have designers available to help you make the right choice for your home or business. 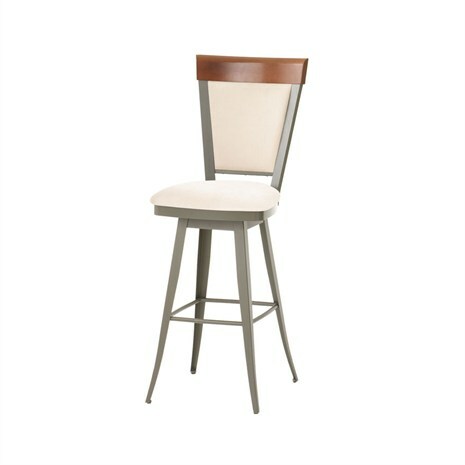 Alfa Barstools has been in business since the early 1990’s. We have an excellent reputation in Florida, where we are based, as well as throughout the country. We ship to clients throughout the USA and many of our commercial customers are repeat customers who contact us when they’re ready to re-decorate or expand. Our industry connections and our volumes mean deep discounts of up to 40 to 50 % off retail. 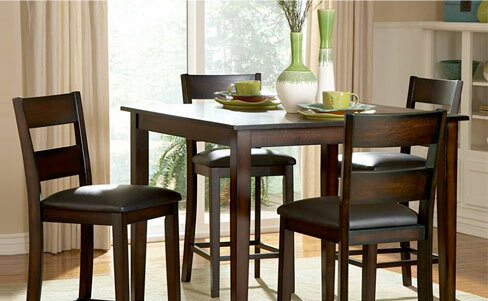 We are authorized dealers of many of the best brand names in the business. Our team is known for being exceptionally helpful. Want design or measurement assistance? 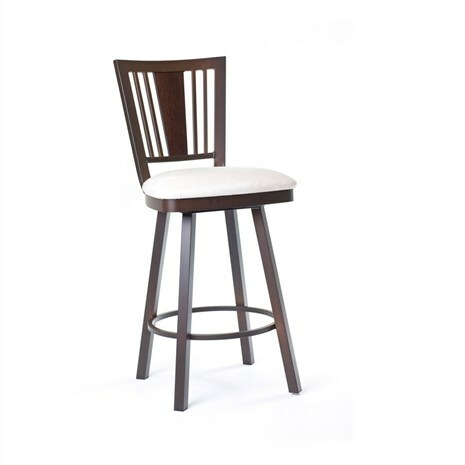 We can help you decide on the right height, the right number of stools for your space, and if you need replacement parts to repair a barstool or are interested in dinette sets, tables, as well as country barstools, you have come to the right place.